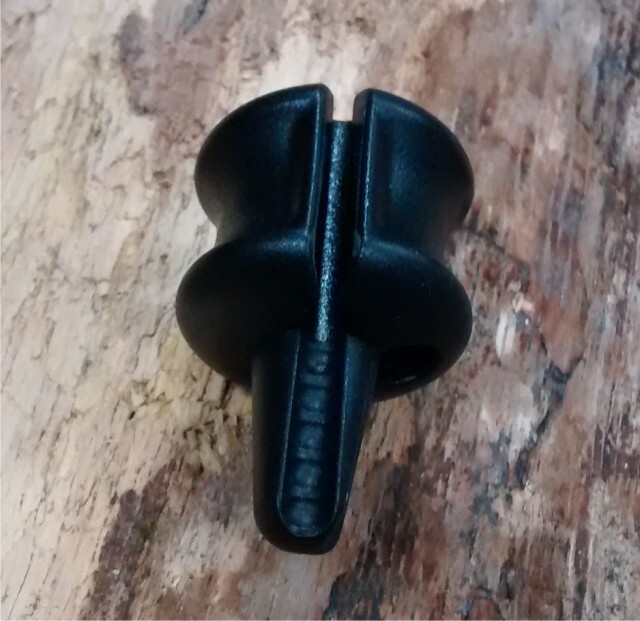 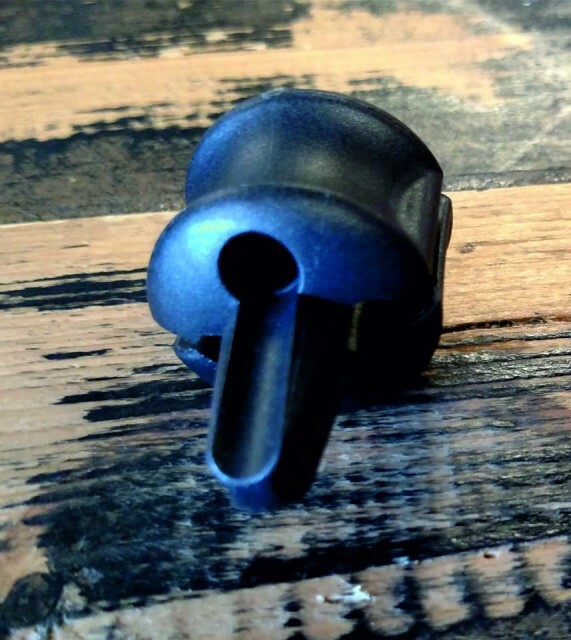 The Slingshot modified active stopper ball is for the Comp Stick bars with above the bar de power, it fits above the bar on the lines to allow the bar movement to be limited. Ideal for riding hands free or popping off the big Dead man to woo the crowd! 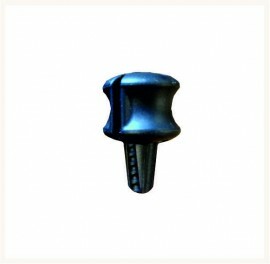 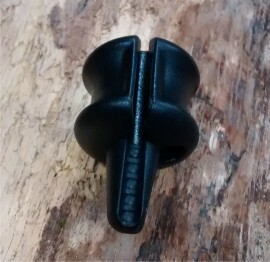 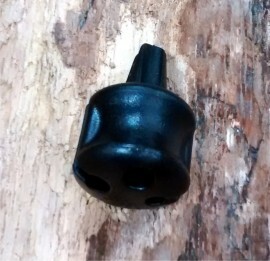 The pack contains one active stopper ball, reasonably easy to fit.